Joseph Brown might be alive today if the District of Columbia had cleared the snow from the sidewalks on the John Phillip Sousa Bridge across the Anacostia River last week. Instead, Brown celebrated his 61st birthday in the hospital after being struck by a pickup truck driver, then succumbed to his injuries on Monday. How did DC police respond? They gave Brown a ticket for walking in the street, reports Greater Greater Washington. 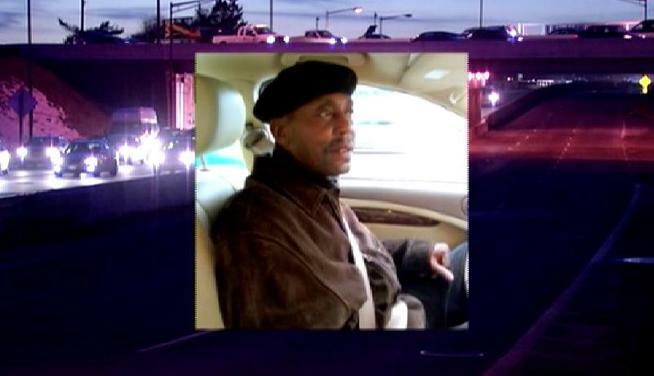 Brown was on his way to the Potomac Avenue Metro station, bound for a doctor’s appointment, when he was struck. In this case, the responsibility for clearing this sidewalk rests with the District government, and the Department of Public Works does actually work to clear bridges. But at the time of Mr. Brown’s death, less than 24 hours after the snow ended, they hadn’t yet cleared the Sousa Bridge sidewalks. That’s so cray cray that it almost can’t be real! DC? Republican? That’s a laugh! If its like every other big city police department, most of the cops live way out in the burbs. But police belong to public employee unions that are largely made up of Democrats. I think what BBnet is getting at is more of how some cops in DC view the populace they serve–with disdain and they should spend as little time in the District as possible with ‘those people’. It’s no secret that there are a lot of police officers and firefighters that not only reside in the outer suburbs, but come in from as far away as North Carolina to work in the DC police and fire departments, mostly due to the relative high wages to what they could earn back home. Will Atlanta’s $250 Million Bond Measure Advance Biking and Walking?